Transport Companies Adelaide - Interstate Freight Forwarder. Transport is an inevitable service here in Australia. In one way or the other, you may have found yourself in need of any kind of transport service. While there are many transport companies in Adelaide, not all of these companies offer the best solutions to your transport needs. This is why we present ourselves as your one and only reliable of all transport companies Adelaide. 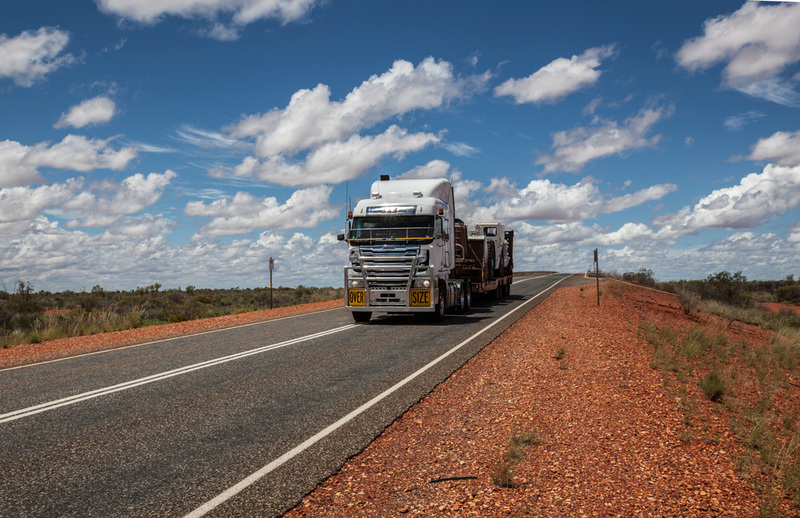 Mark Batson Logistics Pty Ltd is a transport company offering a wide range of transport services in all over australia with our head office in adelaide itself. The company is based on a strong family tradition that traces its roots back in 1960s. Since then, we have been a leading transport company offering tailor-made transport services. Our services, as will be highlighted below here, not only cover the local locations but also extend to interstate transport. These are some of the vehicles that help us to effectively deliver our freight services. Furthermore, they are all serviced to keep them efficient. 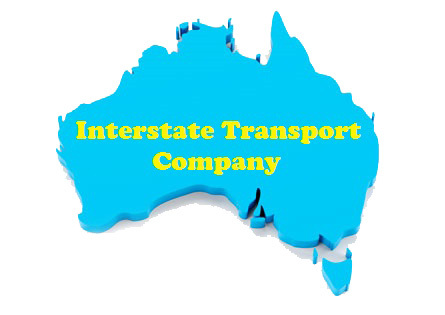 They are also helpful in delivering interstate express overnight transport to anywhere in Australia. Transport Companies Adelaide – Why Choose Us? Of all the transport companies in Adelaide, why should you choose? Well, there are many reasons why we stand out as the best solution for your transport needs in Australia. We will mention some of the top reasons why you should choose us. At Mark Batson Logistics, we offer high quality transport service that satisfies all our clients’ needs. When you choose us, expect exemplary service that will leave you extremely satisfied. One of the major reasons why we have been a leading provider of transport service in Australia is our ability to keep time. We understand that time is money and thus strive to deliver your goods at the most appropriate time. We are never late with our transportation services. We have many years of experience delivering transportation service in Australia. Our company was founded in the 1960s and has since gathered many years of experience. Even with our experience, we are versatile and cop with the changing trends in transportation. We offer transportation services across Australia. This is in our interstate express overnight transport to anywhere in Australia service. You can have your sleep while our qualified and experienced employees deliver your goods to any state in Australia overnight. We have the latest vehicles that can handle both light and heavy loads effectively. Our vehicles are also equipped with the latest machinery to help in accommodating heavy loads. There are a dozen more reasons for choosing us as your best solution to all your transport needs in Australia that can only be realized once you engage us. A simple call to our office or a visit to our website and filling the quotation form will get you an instant quote of the transport service you need.